NO BIDDING WARS! 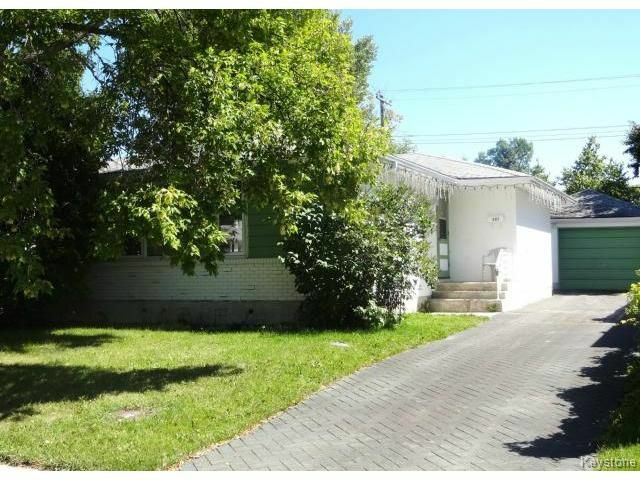 a rare opportunity as it is listed BELOW city assessed value!!! call quick.......A lovely family home! 3 spacious bedrooms, 2 baths, large eat-in kitchen, fully finished basement with room for 4th bedroom, basement office and recroom, loads of storage space, oak hardwoods, oversized garage with remote, central air, central vac, large lot size, nice curb appeal, screened in Gazebo, UPGRADES:newer windows, furnace, air con and much more!! Worth a look! Call today!